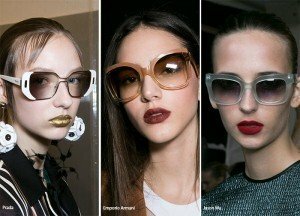 Wearing cool and chilly sunglasses is most common trend nowadays. 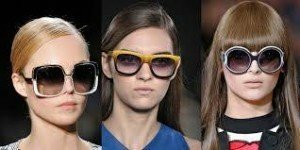 It is not only about the fact that is used and wears such a fashion accessories in the everyday outfit, but here is the need and necessity of them too foe any woman sun-drenched especially during the summer and spring seasons . 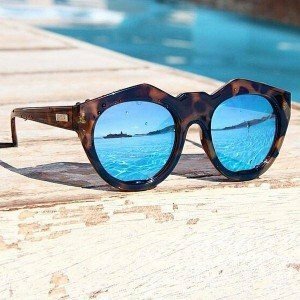 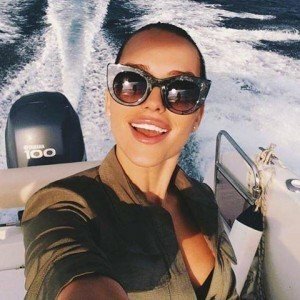 We wear our pair of sunglasses all the year long, but when it comes to word about summer and hot sunny days, every time we go outside they are necessary and obligatory supplement on every woman appearance. 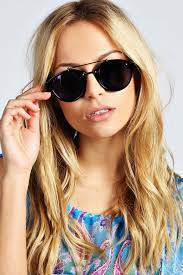 To protect our eyes from the ultraviolet (UV) light, to stop the wrinkles at the corners take hold of those sunglasses before you go out in the city, in the park, on the beach or anywhere outside. 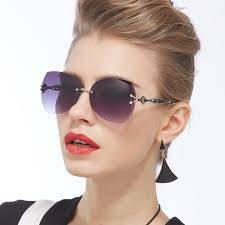 Such a fashion garnish there is huge choice of sunglasses available in many different shapes, size, styles and colors. 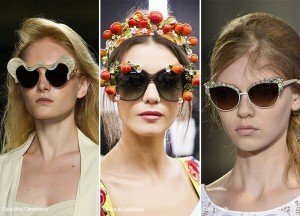 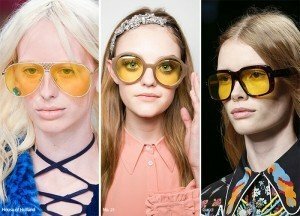 There is great trend of eye-wear essentials for this summer that can be found in these summer season runways. 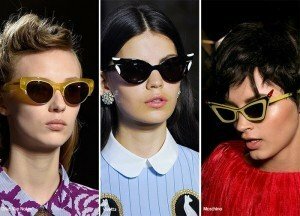 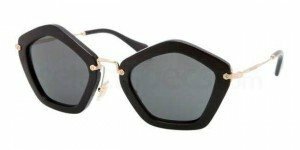 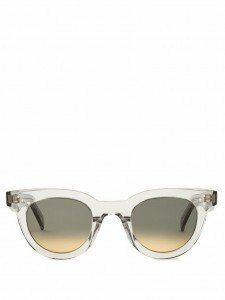 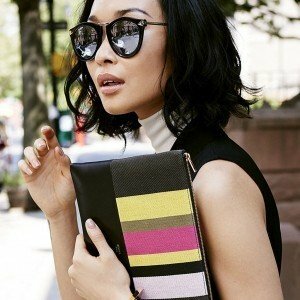 Take a look in the some of the 15 best inspiring pairs of sunglasses bellow in the post and pick something that fits on your face well.